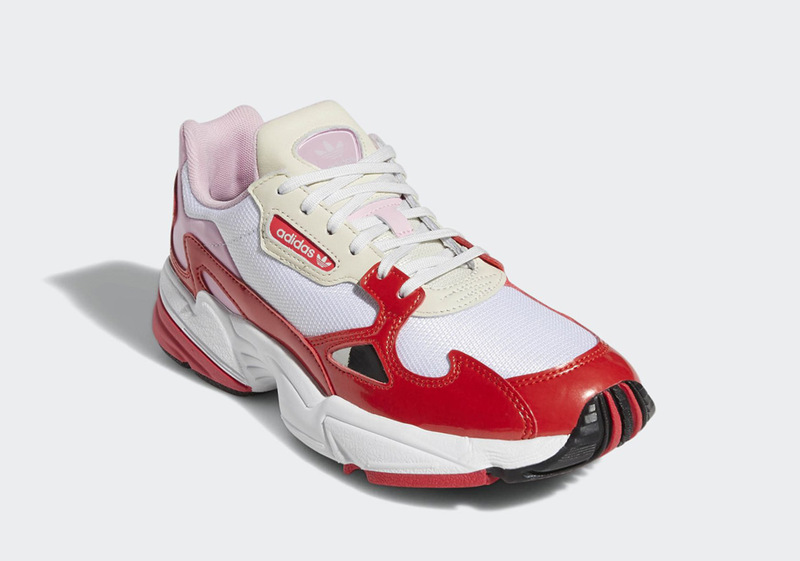 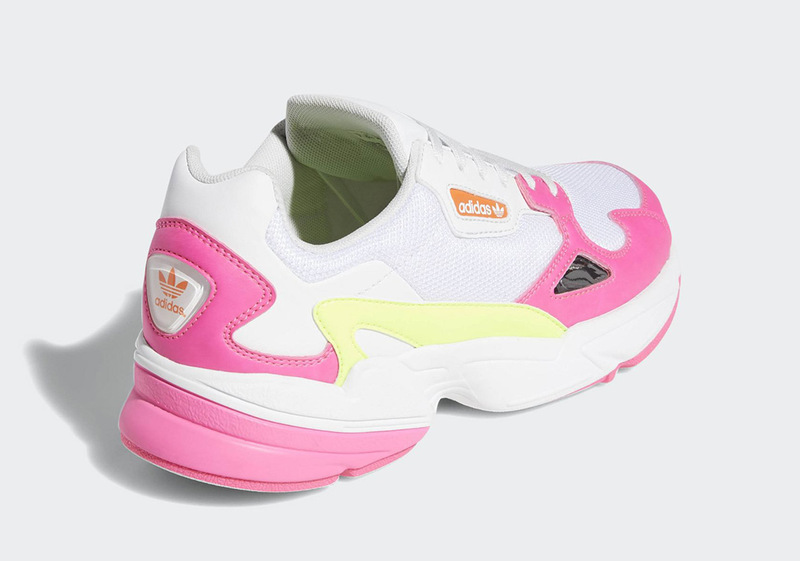 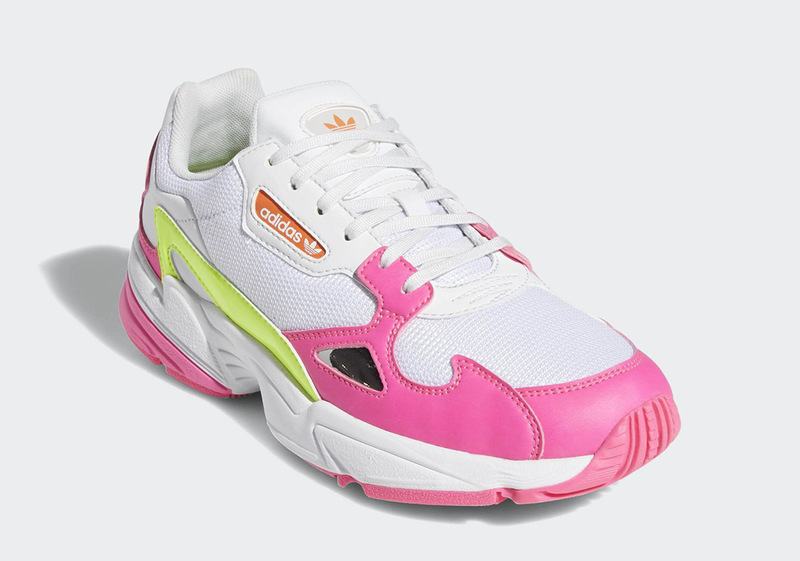 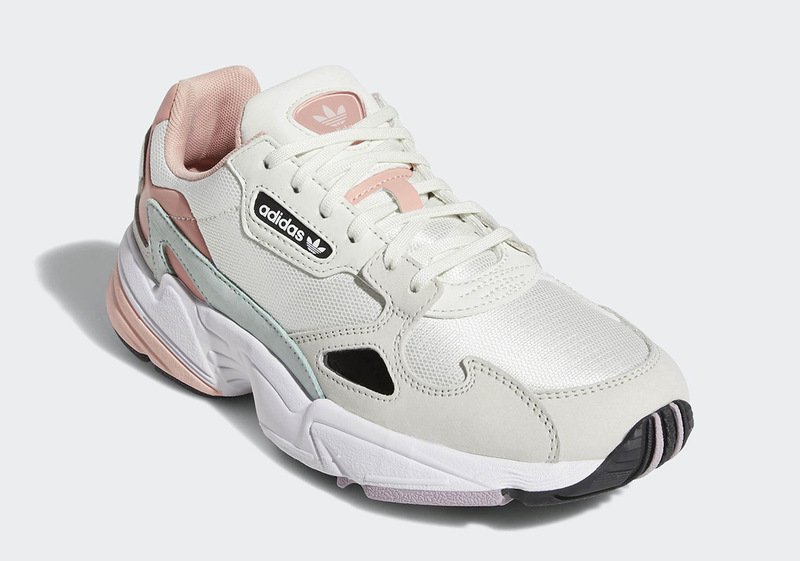 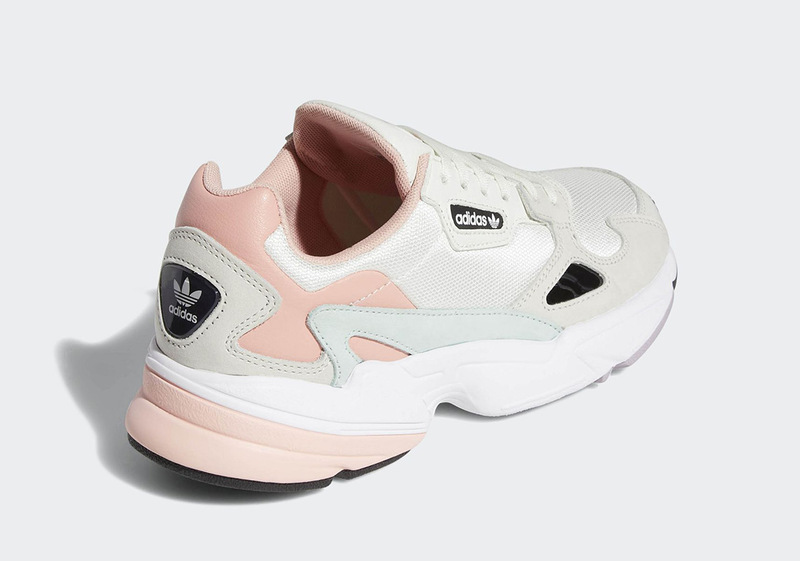 With the help of Kylie Jenner, adidas’ Falcon silhouette has remained one of the Three Stripes’ most appreciated ladies-only models, boasting a sleek aesthetic that reminds consumers of the vintage 1990s era. 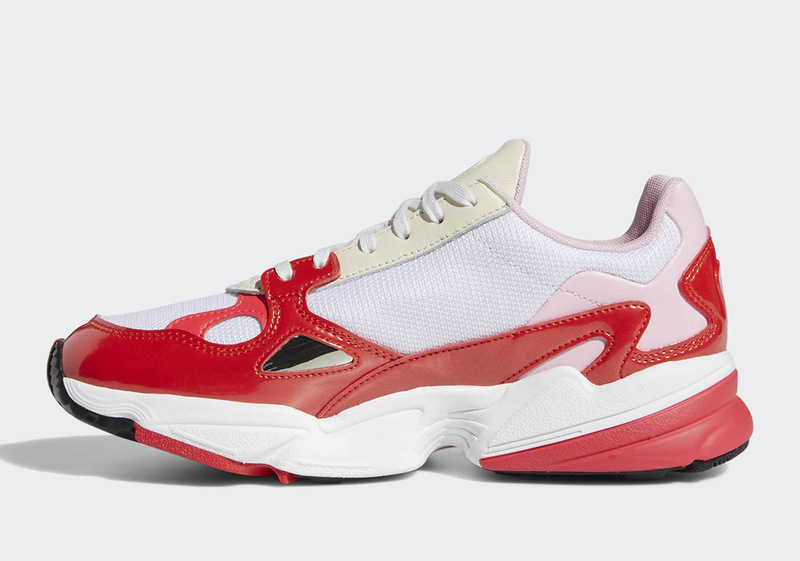 Set to join the Falcon’s ranks next are three dressed-in-pink designs, with one calling upon Shock Red for help, another coming aided by Solar Yellow, and the third ushering in different shades of white in order to offset their feminine pink tones. 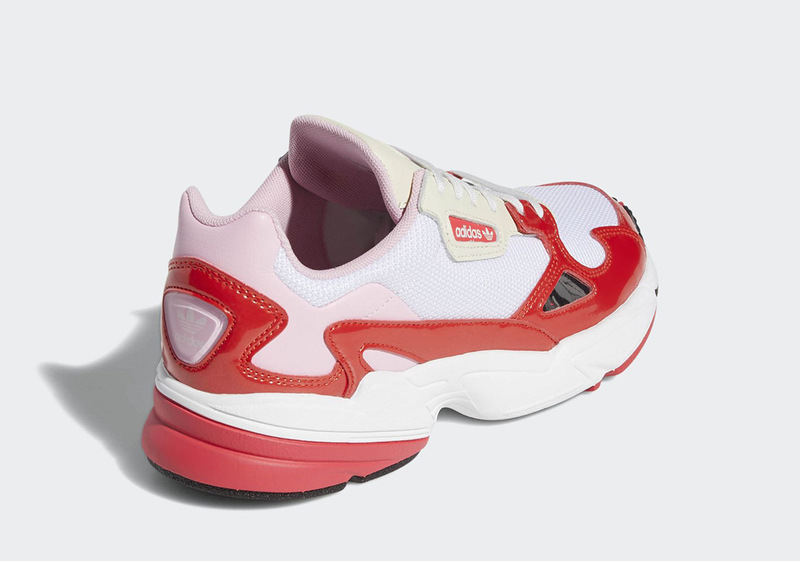 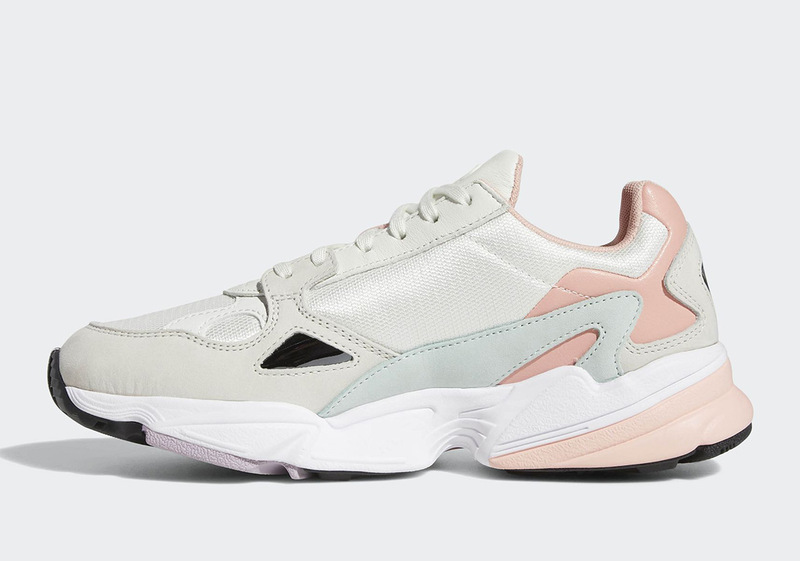 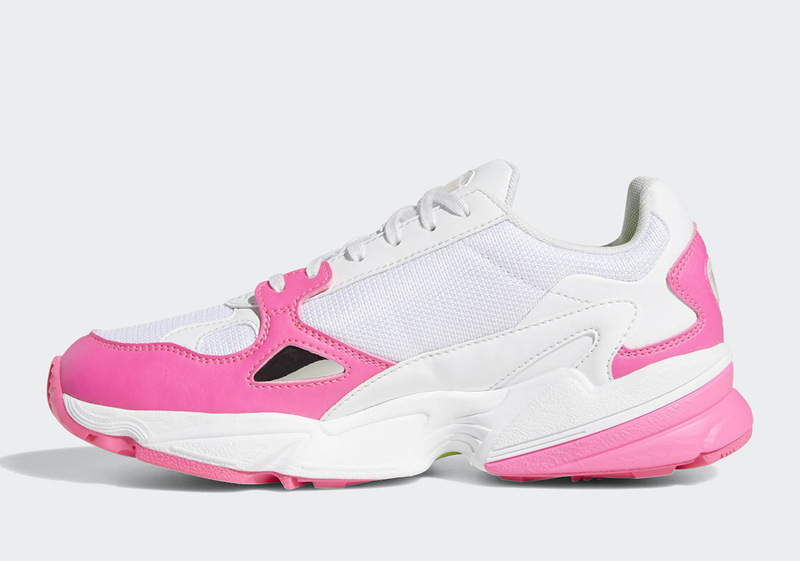 Much like its Yung-1 and Yung-96 counterparts, the Falcon fits right in with today’s “dad” shoe trends, with numerous levels off layering providing its shape as well as creating a bevy of different color blocking capabilities. 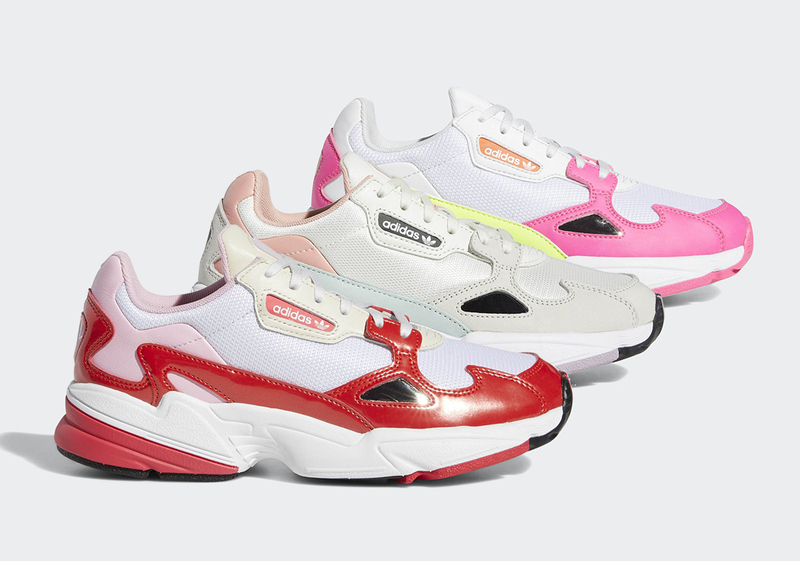 As the year progresses, it is safe to assume that many more colorways of this new silhouette will arrive, but for now, mark your calendars for the February 1st arrival of the three versions pictured below.